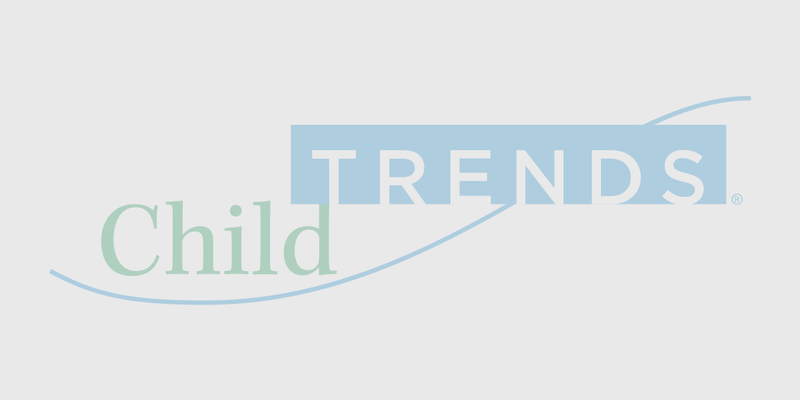 Child Trends understands how states legislate school discipline and student conduct and how SEAs and LEAs are facilitating requirements in the form of policy guidance. In the wake of the push to reduce exclusionary discipline in favor of more supportive or positive practices, we aim to understand how policy changes impact school-level instructional practices and classroom management. We also study disparities in the administration of school discipline disproportionately affecting selected subgroups of students. Through literature reviews, analyses, and consultation, we provide help with implementation of supportive school discipline policies.